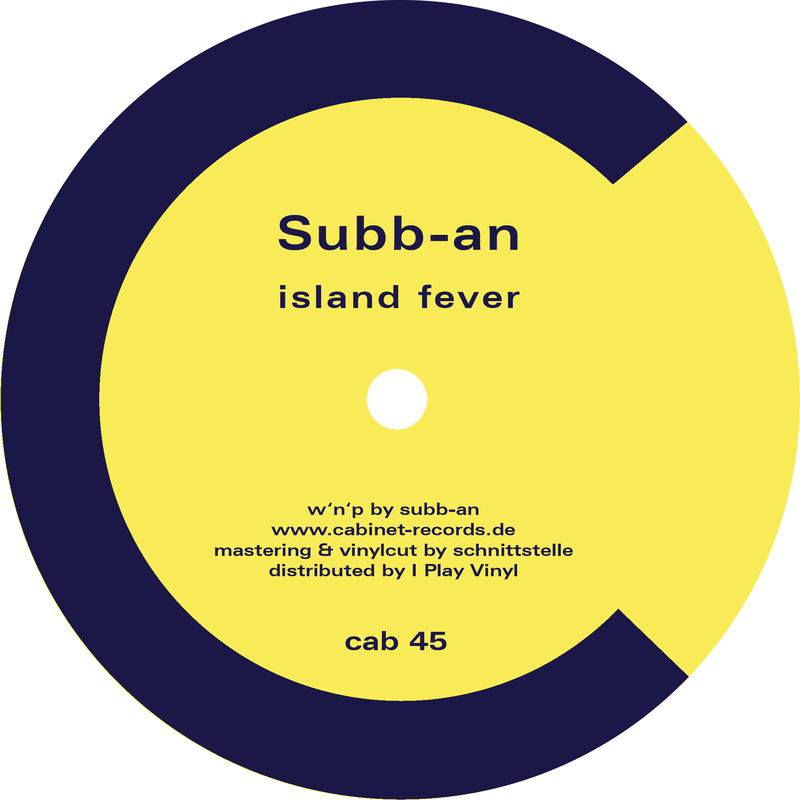 'island fever' w'n'p by subb-an. mixed by daniel paul. 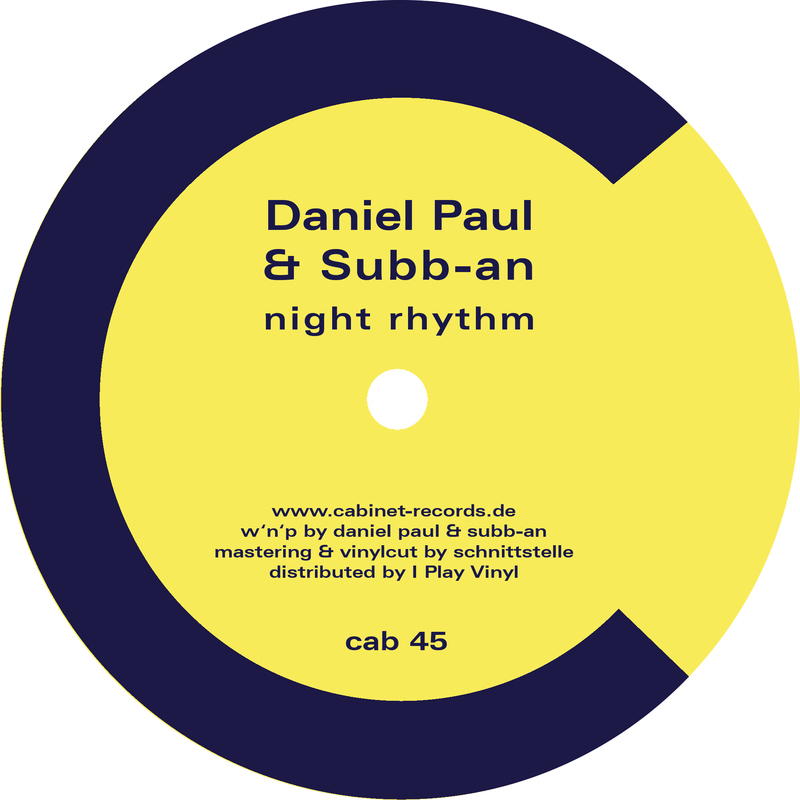 'night rhythm' w'n'p by daniel paul & subb-an. mastering & vinylcut by schnittstelle.